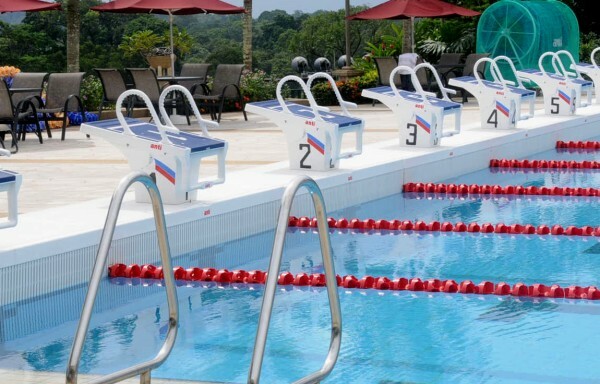 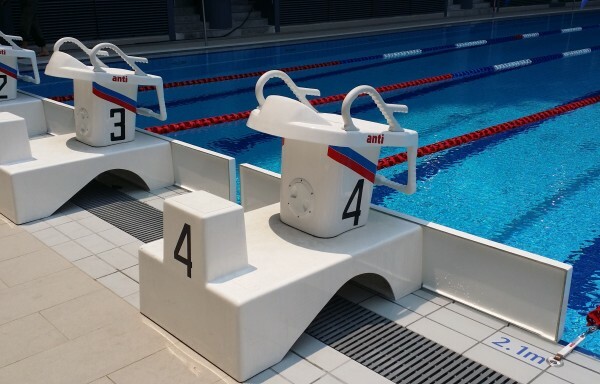 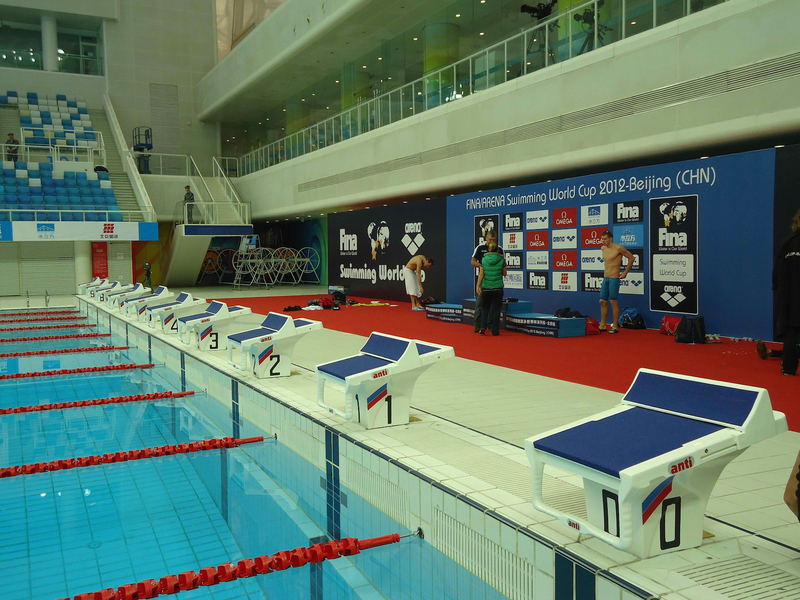 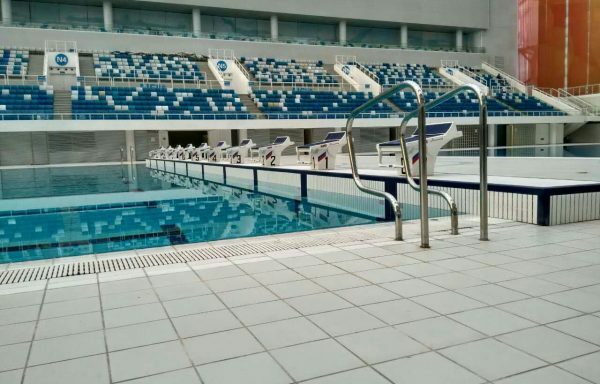 Anti Wave Starting Blocks include market leading technological advances such as the Moveable TrackStart and SafeStart handles, both developed at the Beijing Olympic Games in 2008. 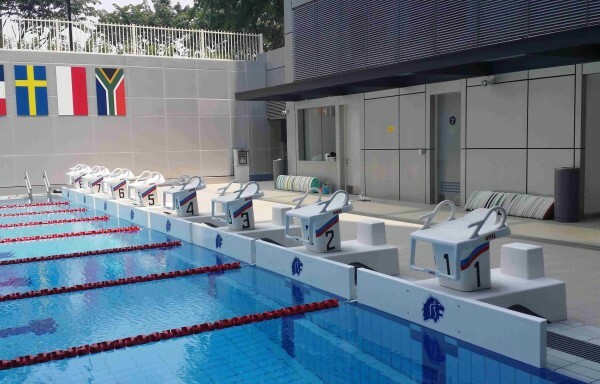 The FINA Approved SuperBlock 800 suits top competition facilities and includes the 5 position moveable Track Start System. 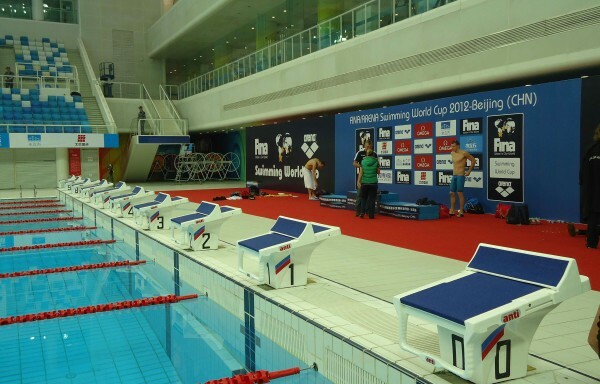 Used at Olympic, FINA World Cup and other top level events. 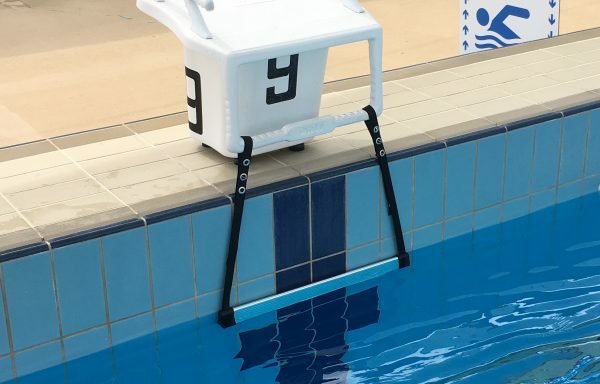 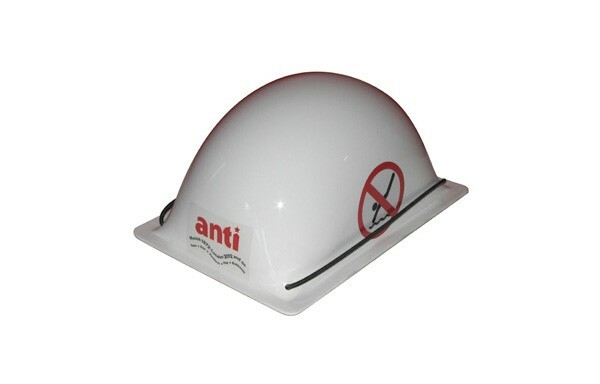 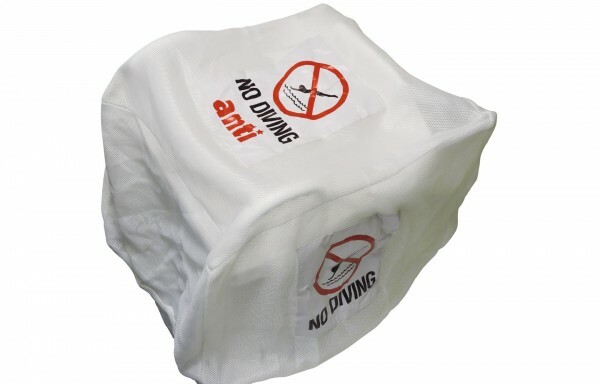 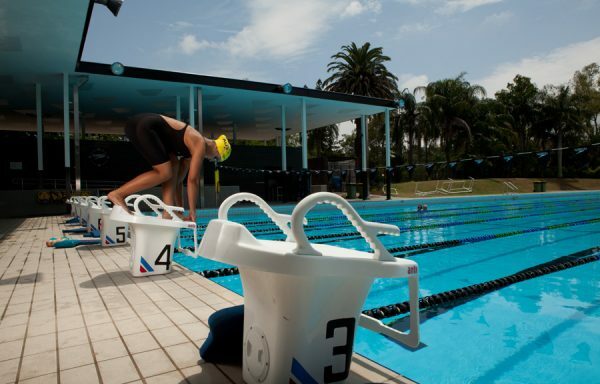 The Anti Block 600 is suitable for training and below top competition level swimming. 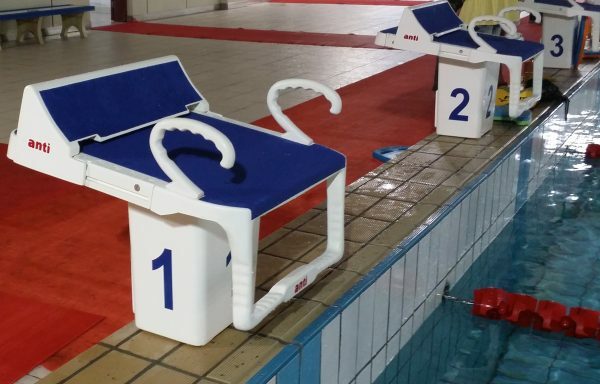 Please choose your product below.